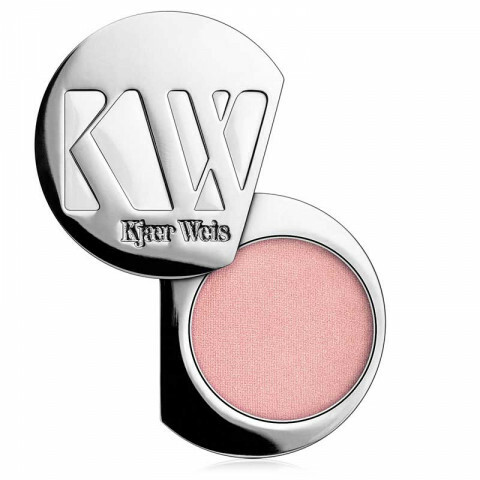 Angelic is our first lighter shade with a rosy undertone. It looks beautiful on it's own, swept over the lids for an effortless wash of rose. I like this shadow it has good pigmentation, the texture is nice!